Lock in a great price for Holiday Inn High Wycombe M40, Jct.4 – rated 8.4 by recent guests! Great pressure on the shower, comfortable bed, lots of electrical outlets, and very quiet. Comfy bed and cosy setting in the room. Good breakfast. The very comfy beds and the bathroom facilities. We appreciated the cleanliness. Reception staff caring. The coffee wasn't great. But fantastic value for money. Convenient stop just off the highway. Clean. Good price per value. Quiet despite a party going on near the lobby. Convenient location. Small room but clean and comfortable. I love the friendly and professional service. You guys were amazing and would stay here again! 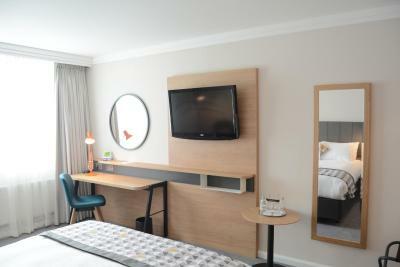 Holiday Inn High Wycombe M40, Jct.4 This rating is a reflection of how the property compares to the industry standard when it comes to price, facilities and services available. It's based on a self-evaluation by the property. Use this rating to help choose your stay! 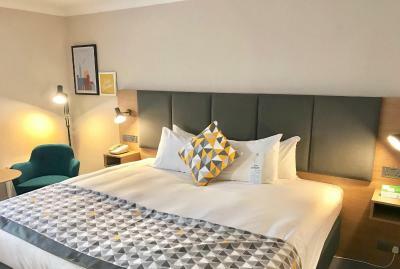 One of our top picks in High Wycombe.The Holiday Inn High Wycombe M40 Jct4 hotel is ideally located, close to the M40 with easy links to the M25 and M4. 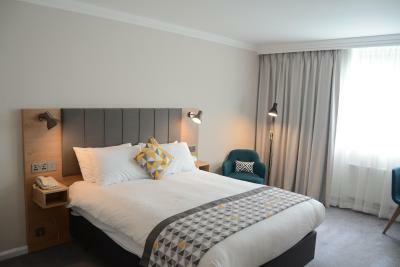 Rooms feature large flat-screen HD TVs with HD channels. Free parking is available onsite. High Wycombe Park & Ride which takes you through Cressex business park and into the heart of High Wycombe, is just 1 miles away. 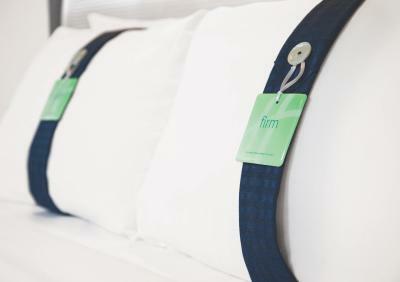 The hotel combines an excellent range of facilities for both business and leisure travelers, including "Kids Stay" and "Eat Free" (terms and conditions apply). 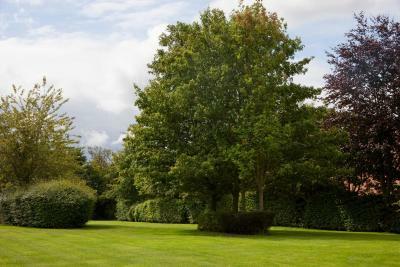 Facilities include 112 fully air conditioned bedrooms with Wi-Fi high speed internet access. 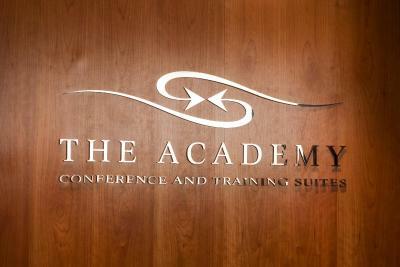 There are also state-of-the-art conference and banqueting facilities for up to 200 people. The restaurant, lounge and bar offer tempting dishes from around the world including a buffet breakfast including cooked items. The lounge also serves Starbucks coffee. Both accessible and family rooms are available at the hotel. The hotel is ideal for family with local attractions like Legoland Windsor, Hellfire Caves West Wycombe, Windsor Castle, Dorney Lake, Henley Regatta and Bicester Village. A 15 minutes train journey will take you to Wembley Stadium (23 miles). 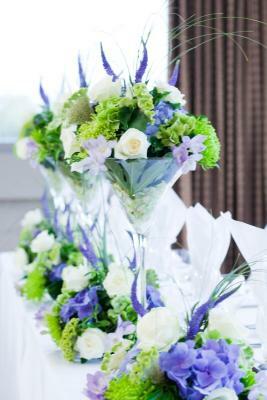 When would you like to stay at Holiday Inn High Wycombe M40, Jct.4? All rooms feature individually controlled air-conditioning, a 37-inch plasma TV, iPod docking station and selection of snacks. All rooms feature individually controlled air-conditioning, a 32-inch plasma TV, a hairdryer and tea/coffee making facilities. Grab rails and adapted bathroom featured. Executive room with a spacious work desk, leather office chair and a 37-inch flat-screen HD TV. All rooms feature individually controlled air-conditioning, a 32-inch plasma TV, a hairdryer and tea/coffee making facilities. Before the Holiday Inn we were The Crest Hotel, then the Post House. Holiday Inn opened their doors on 4th June 1982 and we have just celebrated 30 years of service. Hotel is located 1.5 miles from the River Thames which stretches 215 miles from Kemble in Gloucestershire to the north sea. House Rules Holiday Inn High Wycombe M40, Jct.4 takes special requests – add in the next step! Holiday Inn High Wycombe M40, Jct.4 accepts these cards and reserves the right to temporarily hold an amount prior to arrival. Excellent breakfast with wide choices. Overall room was very comfortable with good facilities. The room gave you a lift as you walked in. It was spacious and bright and sunny and the room had a pleasant view. Enjoyed the evening meal and breakfast, great food and service, extremely helpful staff. Rooms clean but basic. Busy hotel and staff were busy but helpful and polite. Bedroom was smallish fir a double but was clean and bed was comfy. Everything worked as expected on the bathroom. It was just what we needed a bed and a bathroom for a good price. We did not have the breakfast but the evening meal was great value for money. Well cooked and large portions in a relaxing environment. The location was fantastic as we explored High Wycombe, Princes Risborough and Chinnor and there was a Empire Cinema and Frankie & Benny's restaurant around the corner from the hotel which you could walk too. The prices at the bar are astronomical... £9.60 for a glass of average Sauvignon Blanc ... outrageous. Clean & comfortable bedroom no noise considering a very busy hotel. Very clean and comfy. Useful hotel. Great rate.